Sleder’s Tavern has been open since 1882 and much of its furnishings are original. (You can, and totally should, read up on their official history at their site. It’s really interesting.) The environment is old hardwood floors, original fixtures, and old taxidermy. 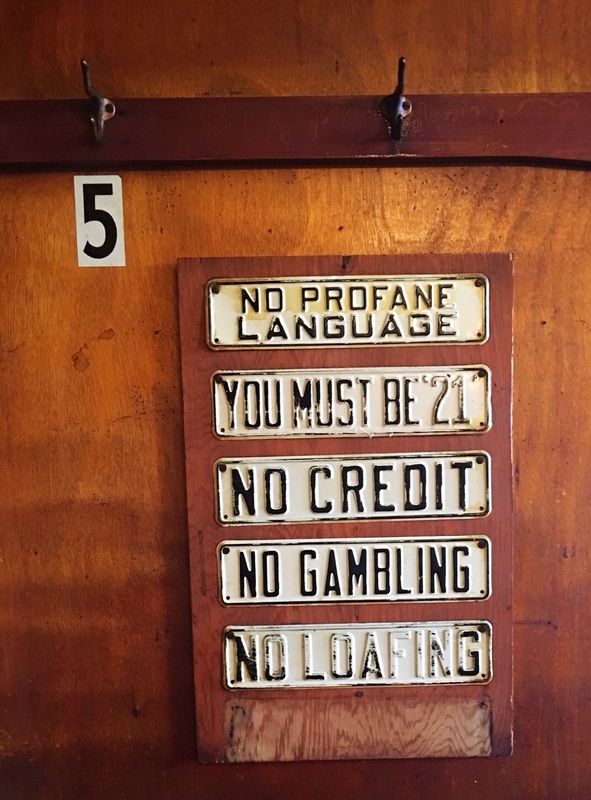 Quirky antique memorabilia covers the walls: prohibition notices, old rules, the odd note from a wife asking the barkeep to please stop serving the mister. 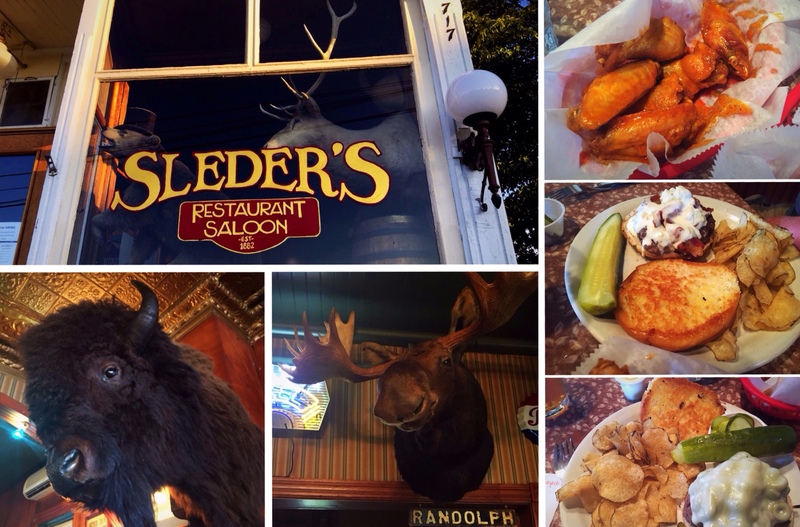 In a world of restaurants trying to either fake or find character, Sleder’s has it. It has it in its bones. It’s had it so long, it can’t even remember a time when it didn’t. Sleder’s is the real deal. For the short list: service and prices are good and fair. Selection is pretty good: but this is basic bar food, despite the Brie appetizer. Wings, burgers, sandwiches. 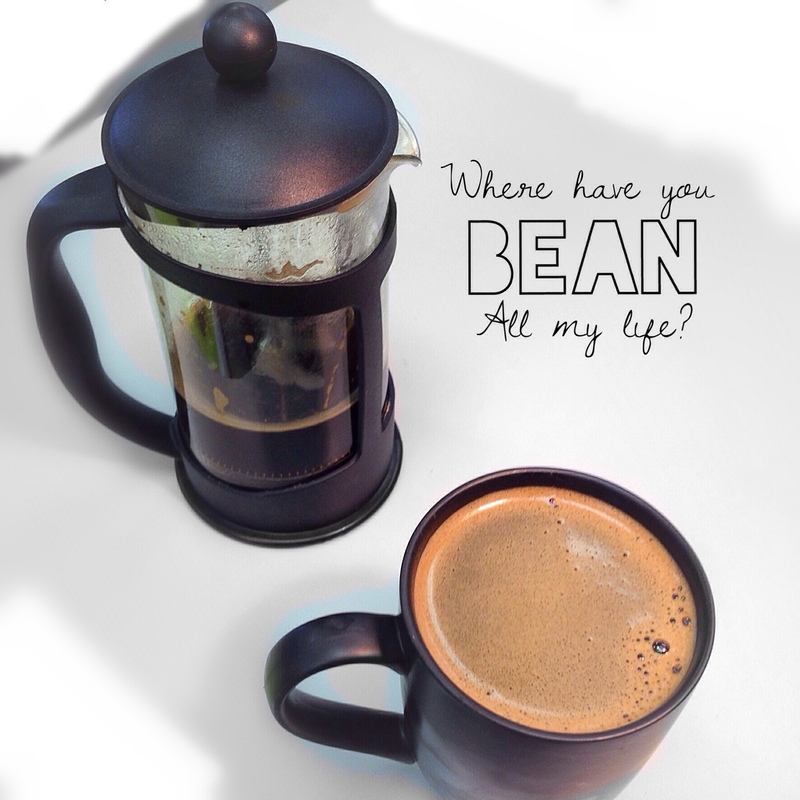 All the things that make the world go ’round. Unless you’re vegan. Atmosphere is key at Sleder’s but, even if it weren’t, well, the food is solid enough to visit anyway. The basic rundown: I visited with Frequent Dining Companion (see here; long story) and the two of us had a beer a piece, an appetizer, two fantastic burgers with homemade chips. We spent forty-ish dollars for an hour and a half of history, full stomachs, and very satisfied palates. The drink: Right Brain Dead Kettle IPA. A lighter IPA than we’re used to but perfectly, abundantly hopped. Seemed to be extra carbonated. I loved this and it didn’t seem to bother ol’ FDC/World Famous. FDC’s burger: World Famous chose a black ‘n bleu burger. Basic burger topped with bacon and bleu cheese. He didn’t give commentary (a good sign: FDC just ate, happily, until it was gone). That’s high praise. Yes, it’s really buffalo meat. And it’s delicious. Which is why you’re going to go to this food and drink Midwest capital and try it at Sleder’s. See, in Traverse City, you’re going to have Asian fusion, Italian. You’re going to visit J&S Hamburg for the essential 1930’s diner meal. You’ll have a slice of cherry pie. You’ll drink craft beer, craft spirits, local wine. You’ll stop at the corner with all the food trucks: you’ll smell the barbeque, the fresh fish tacos. And then you’ll eat them. You’ll get ice cream at Bardon’s or Dairy Lodge. But, most of all? You’d better get yourself to Sleder’s. Smooch the moose. And then get some wings and an olive burger. With homemade, freshly fried, thin-sliced and still-hot potato chips. And you will be so happy you did. August 20, 2016 in Culture. Tags: Michigan, Midwest, Restaurants, Review, Traverse City, U.S.
← Are These The Top Ten Drum Corps Shows of All Time?